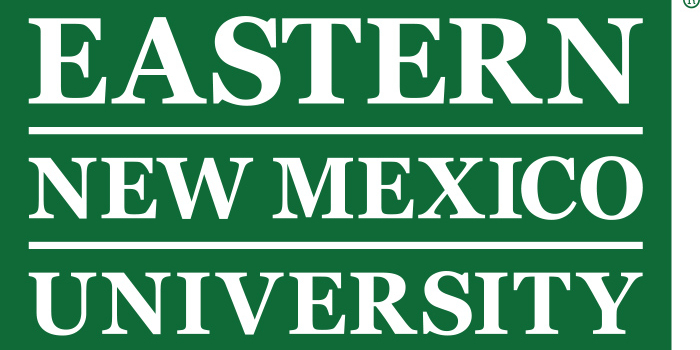 Veena Parboteeah, the Assistant Dean at Eastern New Mexico University recently shared an overview of ENMU's Online MBA program, which is highly affordable and flexible. ENMU uniquely emphasizes developing managerial generalists--what type of student typically enrolls in your online MBA program? For the most part, our students already hold jobs and need the MBA to advance in their career. We also have our undergraduate students who complete the BBA program and then pursue the MBA program. We also attract international students, some of whom are on campus. Are students at ENMU required to spend time on campus? No. The program can be completed entirely online. The only time students choose to be on campus is to participate in the commencement ceremony. We use a cohort system. How each faculty deliver the course content will differ as they each bring in their own perspective and teaching style. The classes are administered through a learning management system (BlackBoard currently) which is used as a communication medium. Classes are also recorded and these recordings are made available to online students such that the students can have the classroom feel without being there. Some faculty members require videoconferencing which are scheduled in the evenings. Faculty members are also available to students through email and phone. Given ENMU’s “mission is to combine a traditional learning environment with 21st century technology to provide a rich educational experience with excellent teaching and active learning”—how does that mission of traditional learning environment come to life for 100% online MBA students? Classes are recorded and these recordings are made available to online students such that the students can have the classroom feel without being there. The program consists of 30 credit hours or 10 courses. It can be completed in two years where you take 2 classes per semester to benefit from in-state tuition and the schedule also is more convenient among working professionals. Yes. The Career services at ENMU offers career services and professional resources to all students. ENMU is one of the most affordable programs in New Mexico and amongst all public universities—how does that benefit students? ENMU is a state university that is nationally accredited by the Higher Learning Commission and a member of the North Central Association of Colleges and Schools. The College of Business enjoys accreditation from the ACBSP, which promotes continuous improvement and recognizes excellence in the accreditation of business education programs around the world. Courses are taught by doctorally-qualified instructors. The MBA program is accredited and affordable. Earning an MBA is a good career investment. The MBA program at ENMU is accredited and affordable. It is flexible in that you can establish your own schedule to complete the program, depending on your work and family obligations. If you are considering an MBA program, feel free to email me at [email protected]. I am happy to help! Thanks to Veena Parbotee for participating. For more interviews, check out our Online MBA Report Interview Series.